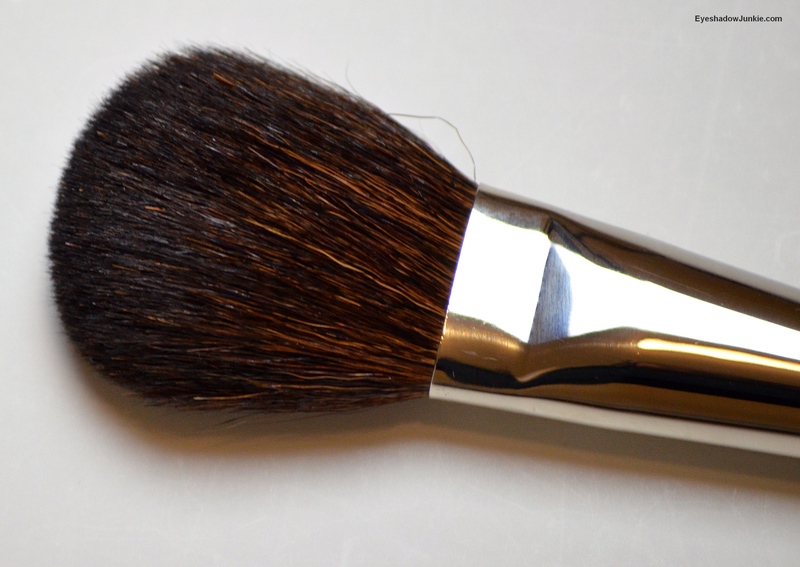 I love a good blush brush and I’ve collected a handful that I enjoy using. I also love Louise Young eye brushes. Her eye brushes are fantastically soft and blend eye shadow with ease. I purchased the eye brushes from her website. The company is based out of the UK, so the exchange rate and shipping made her products a little more difficult to get. When I found out her products can be purchased at Nordstrom a few months ago, I thought it’s the perfect time to consider expanding my collection. The eye brushes are great so the blush brush should be equally lovely, right? WRONG!! I hate that I’m writing a bad review, especially about a brand that makes great products. Fact is, this brush (LY04) is one of the worst brushes I’ve felt. It reminds me of the mini brushes that sometimes come with blushes or eye shadow compacts…those same brushes that you throw away. Well, Louise has turned those pointless, mini brushes into a mini broom for the face. (I think I just insulted brooms. I’m sorry). It is very prickly and scratchy and on its way back to Nordstrom as I type. I can literally feel it stabbing at my cheek. Normally, when I get a nice, soft fluffy brush, I can’t help but touch it and rub it against my skin (TMI?). Well, I kept touching this brush in amazement at how horrible it is and hoping it was my imagination. Seriously, I would be interesting in knowing if anyone has purchased this brush from her website and was pleased with the quality. Thank you for contacting me. I was very surprised at the quality of the brush in question because I’m a huge fan of your LY38 series and eye socket brushes. I imagined the softness of the blush brush being similar to the LY38, but it wasn’t. 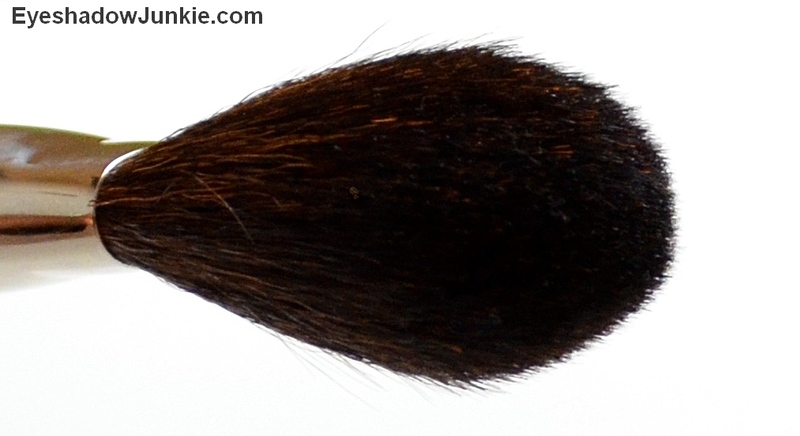 I noticed the hairs on the blush brush were a lot thicker than the blending brush, which may have led to the prickliness. I purchased the brush online without seeing it in person first. Perhaps I expected too much.